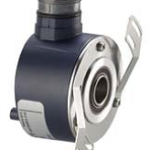 Encoders UK offer a vast range of BEI Encoders for all types of industrial applications. 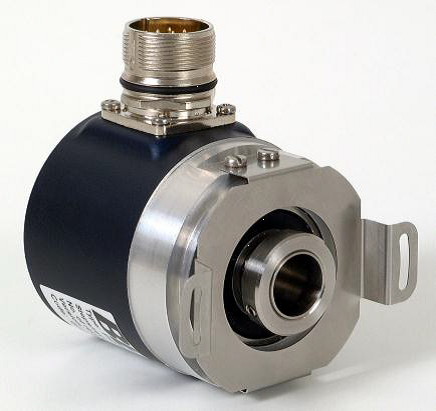 All our BEI Ideacod Optical Encoders are used for demanding and harsh industrial motion control applications. 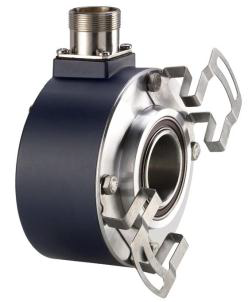 Couplings, anti-rotation devices and mounting flanges are all available from BEI Encoder range. 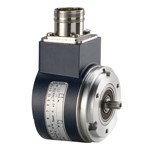 BEI Encoders are available in various assembly configurations. These include solid shaft, blind shaft, and hollow shaft. 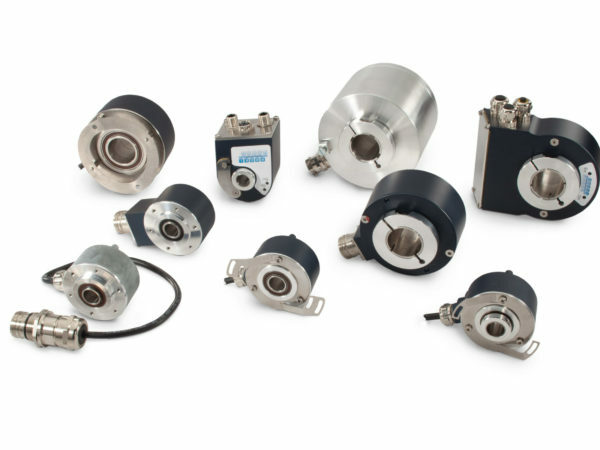 These various combinations of optical disks, output circuits, ouput connections, shaft diameters, and coupling allow BEI Encoders to offer one of the broadest ranges of encoders on the market. Encoders UK are a BEI sensor distributor can assist you with any of your BEI Encoder requirements as we have full access to the BEI Encoder range. If you are unsure of your BEI Optical Encoders requirements please call our friendly and experienced customer support team on 0121 378 5577 or alternatively fill in the Contact Form and one of our team will get back to you to talk about your BEI Optical Encoders requirements. Popular BEI encoders : h25d, 924, 912, bic35, ht25, mx213, phm9, h20db, h20eb, h25e, hs35, cd060, ghk5, m25, d1138, ghu930, h38d, tbs200, d60, dh05, dhm5, ght5000, ght514, jht514, kht514 to name a few. 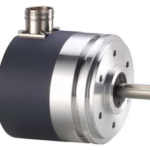 All rotary encoders are available in solid or hollow shaft options – fitted with cable or body mounted connectors and bore sizes up to 30mm. duplex mounting available for all versions for mounting more than one encoder for various PPR’s. ATEX Certificate encoder also available on request. 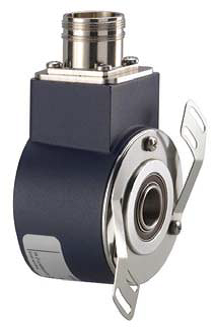 BEI optical encoders are available as incremental, absolute single-turn, and absolute multi-turn. 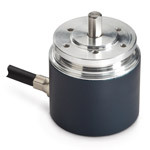 All optical encoders are available in solid or hollow shaft options – fitted with cable or body mounted connectors and bore sizes up to 30mm. BEI incremental rotary encoders provide information about the instantaneous position of a rotating shaft. 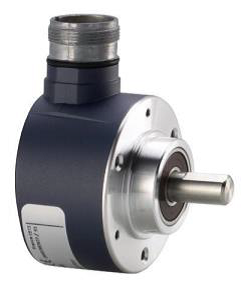 These encoders are ideal for rotary encoder applications where relative movement is desired. 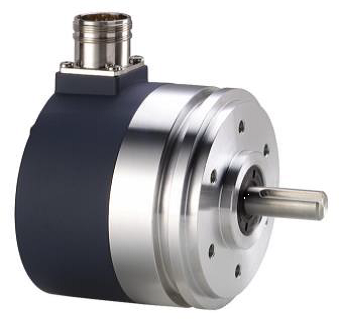 BEI absolute encoders are available in a range of several formats. SIL safety functions and ATEX certified versions are also available. 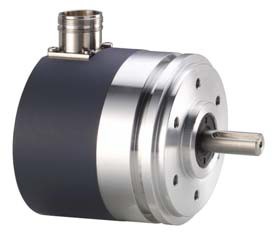 All Shaft encoders are available in solid or hollow shaft options – fitted with cable or body mounted connectors and bore sizes up to 30mm. 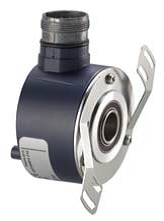 If you have a BEI Encoder that is beyond repair, don’t worry as we can offer a high quality alternative as a permanent solution. With great customer service and fast delivery Encoders UK can get your machine working swiftly to minimise downtime of production.